You love your pool. It’s your very own retreat from the bustle of everyday life. But through the years, wear and tear can take its toll and cause your pool to lose its luster and appeal. When this happens, simple repairs may not fix the issue – it may be time to remodel your pool. Not only will remodeling enhance your enjoyment, it can also help increase your home’s value. Pool remodeling can be a total overhaul with all the bells and whistles, or it can simply be an addition of a new feature like a deck or fountain. It all depends on how extensive you want the facelift to be, and the look and function you want to achieve. 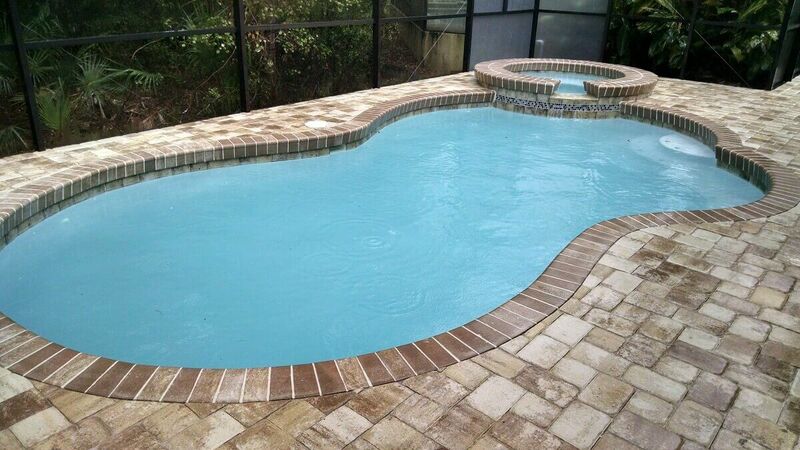 If you’re looking to remodel your pool, we at GPS Pools will sit down with you to find out what you want to achieve. We will then come up with a design for the remodel and recommend ways to give your pool a brand-new look. Installing mood enhancing lighting can also give your pool a resort-like feel and create a romantic and relaxing ambience at night. 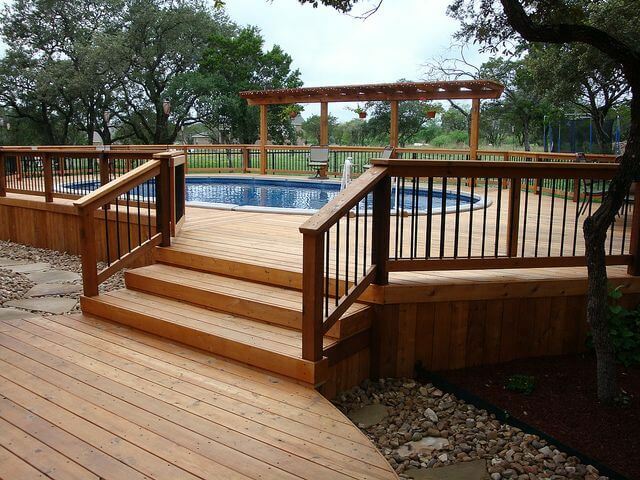 A deck works wonders in making your pool look brand new. In most cases, people spend more time on the deck than on the water, so it has to be functional and should be designed to capture the mood you want. 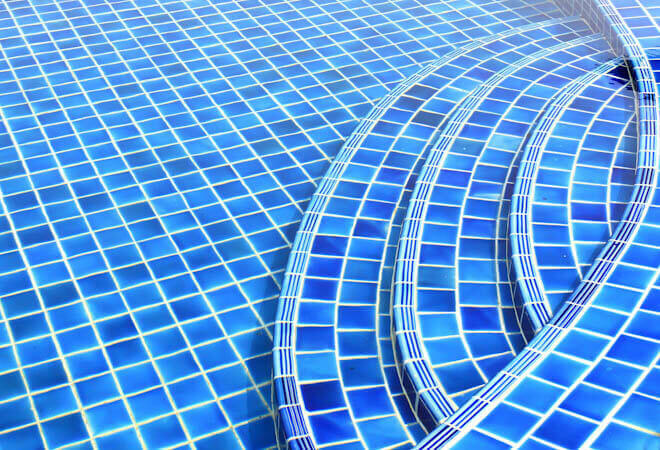 Your pool’s interior finish can change its appearance dramatically. Some of the top hotels and resorts in the world use especially designed tiles to create attention getting, one-of-a-kind pools. We can use rare tile colors, such as red or black, for a dramatic effect. Or more subtle shades for a refreshing look. We can also create patterns on the floor or walls. Updating your liner is also a great way for an instant remodel. Your choices for a new liner include fiberglass and plaster. You may also consider painting your pool’s interiors to give it a new finish. Converting to saltwater pool. This requires less maintenance with the pool designed to continuously produce chlorine using salt. 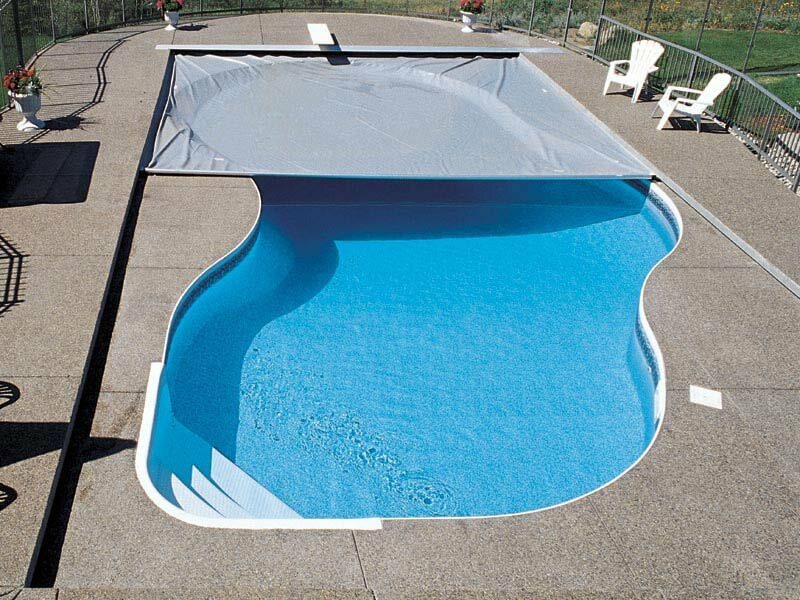 Adding a pool cover. This will help preserve the water’s temperature and reduces water and chemical evaporation. Using an energy efficient pump. The pump speed may be adjusted according to your usage and needs, giving you as much as 30 to 45% savings on energy. Whether you need basic pool repairs done or a complete pool remodel, you can count on certified GPS Pools pool remodeling technicians to get the job done with the best results. Get in touch with us today! © Copyright 2017. All rights reserved. Developed by Tampa Bay Web Design Firm.